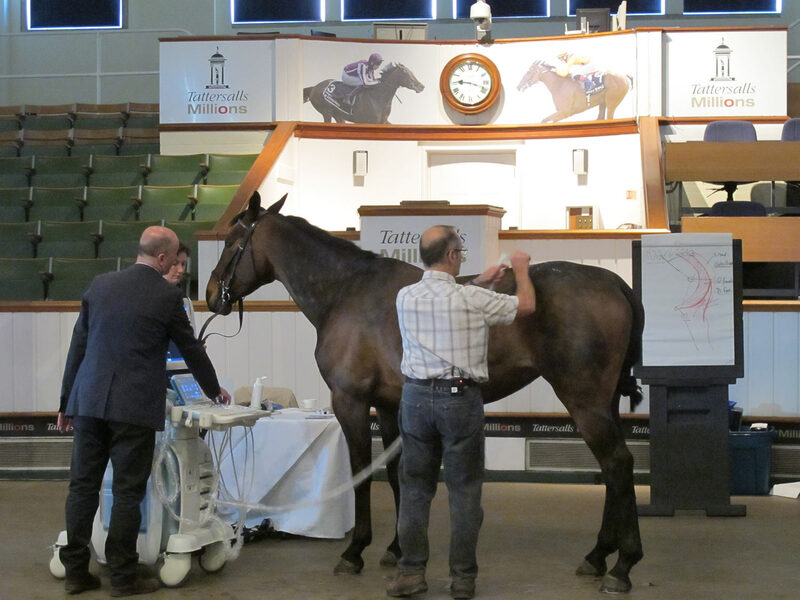 The Equine Sports Massage Association, in collaboration with Helen Tompkins Veterinary Physiotherapy, will be hosting a CPD day of interest to individuals within the equine therapy profession wishing to improve their knowledge and understanding of therapeutic skills and techniques. The day will include practical and theoretical learning. Open to ESMA and non ESMA members. These courses, suitable for qualified therapists from all disciplines wishing to hone their assessment skills, revise techniques or explore new ones to add to their toolbox, are a mix of theory,observation,practical demonstrations and small group hands on sessions. They also provide the opportunity to network, share information and discuss interesting or challenging cases with other practitioners in a relaxed and supportive environment. This course will look at practical aspects of applied biomechanics and anatomical principles of movement related to the horse. It will take an in depth look at the structure and function of the equine body and relate it to way of going. The course is a mix of theory and practical observation. It is of interest to riders, students, farriers, dentists, therapists, saddlers and vets. HORSES INSIDE OUT 2017 DISSECTION WORKSHOPS. LED BY GILLIAN HIGGINS, LINDA GREENING AND KIRSTY LESNIAK. These hands on day courses offer an insight into the anatomy of the horse and provide a rare and invaluable opportunity to look at the structures we influence by training and therapy.